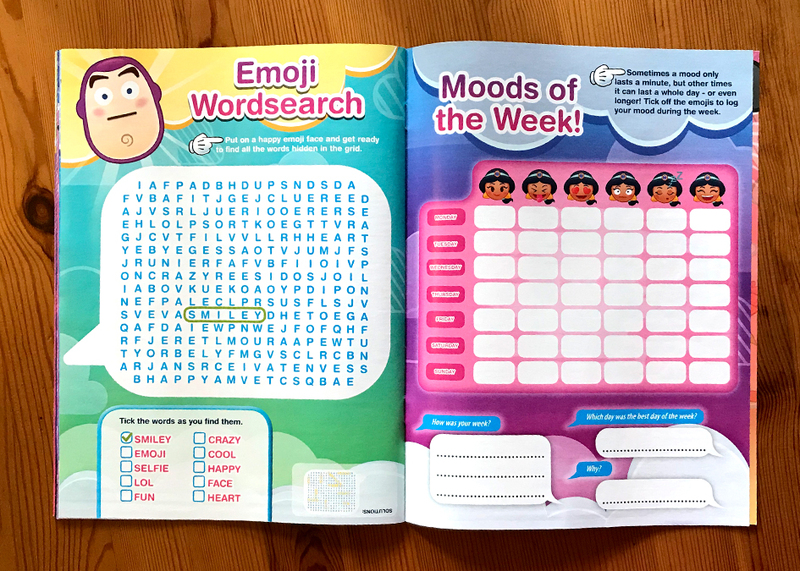 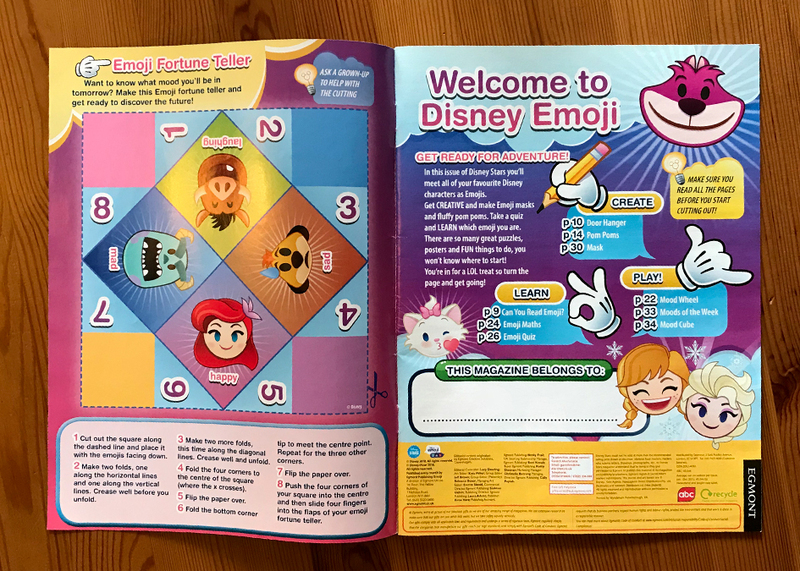 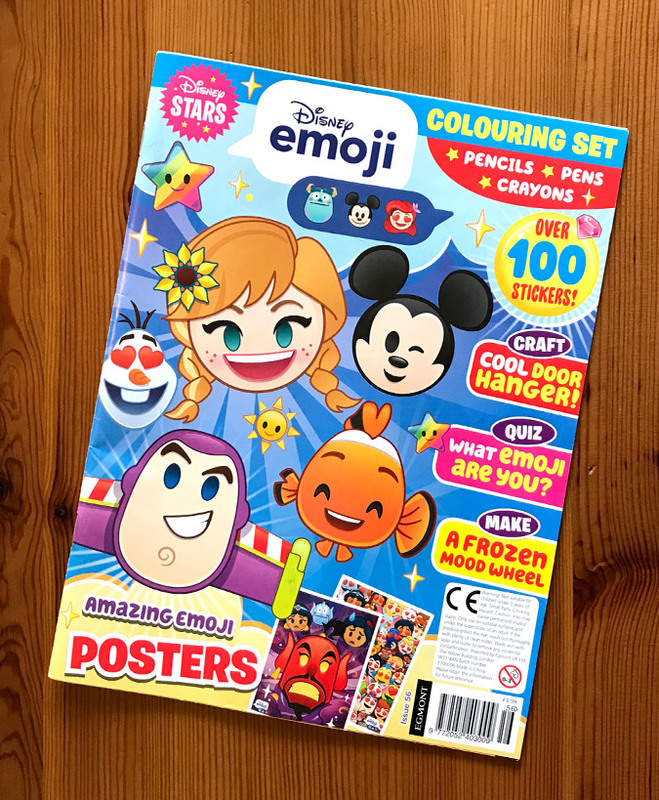 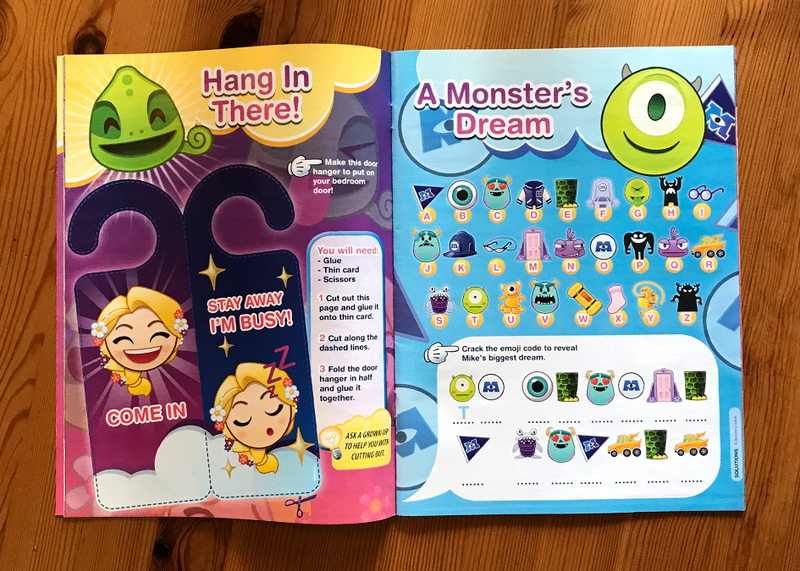 Magazine created for Egmont Creative Solutions, in collaboration with the publisher Kirsten Påbøl Hansen, based on the license “Disney Emoji”. 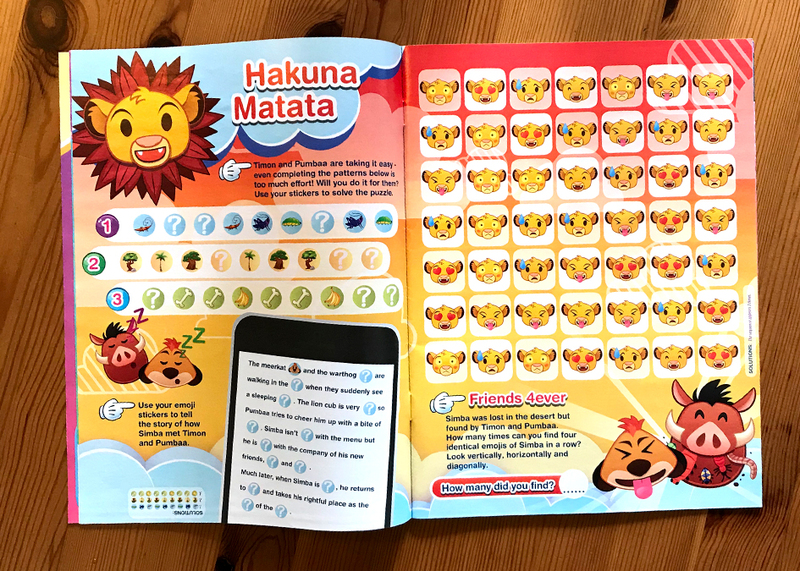 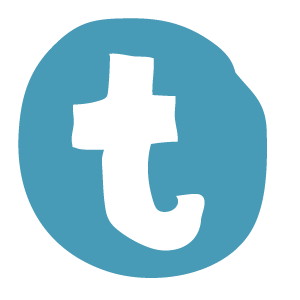 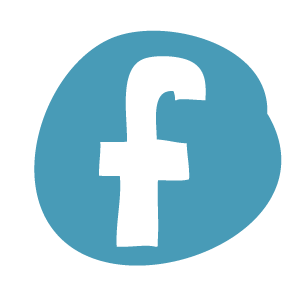 In this project, I have generated the material following the style of the app of the same name, to adapt it to a graphic support, and to new activities. 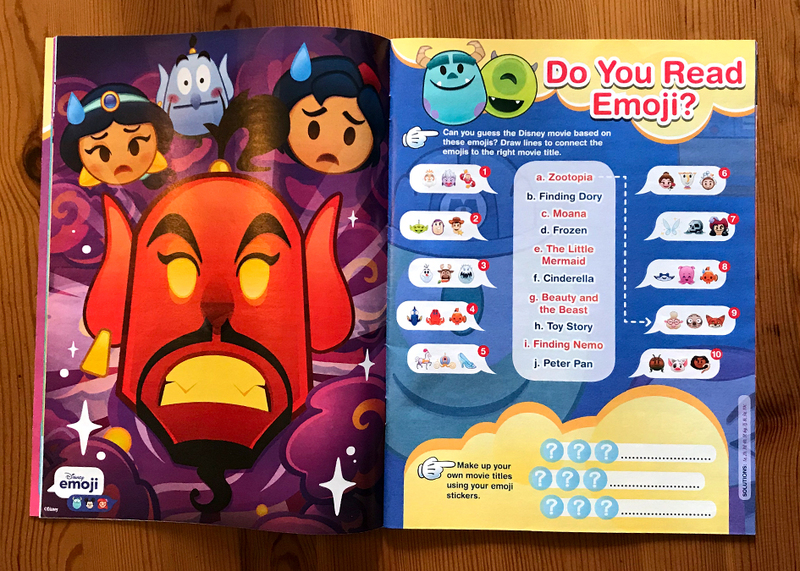 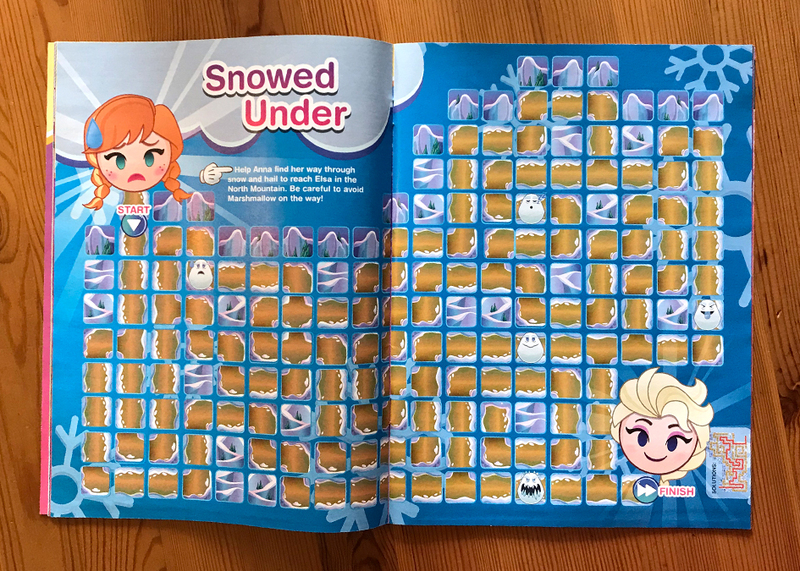 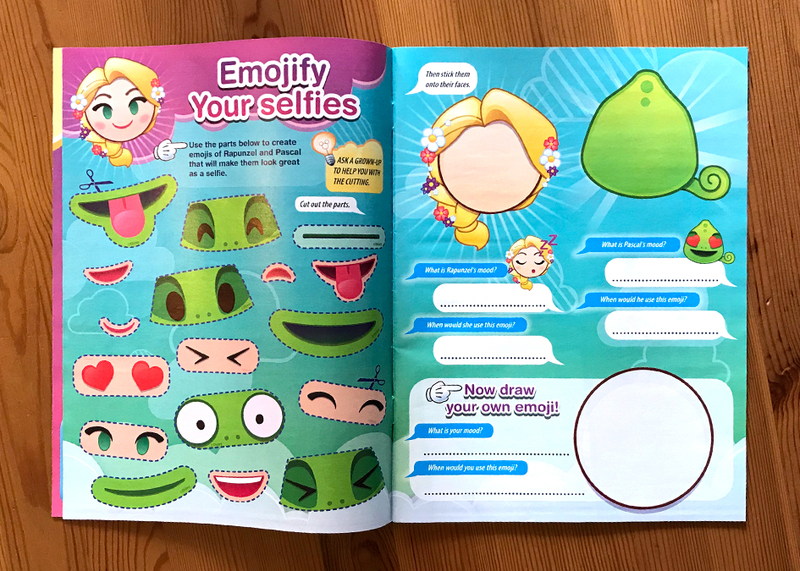 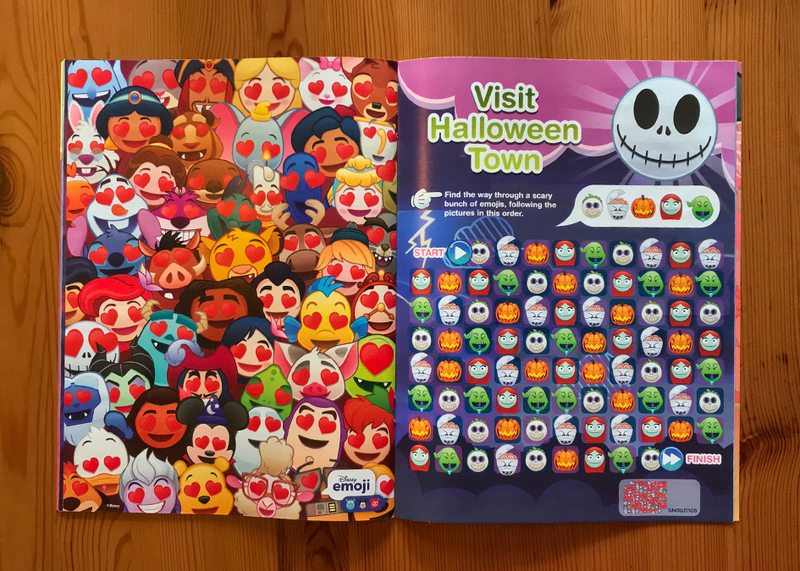 Revista creada para Egmont Creative Solutions, en colaboración con la editora Kirsten Påbøl Hansen, basada en la licencia “Disney Emoji”. 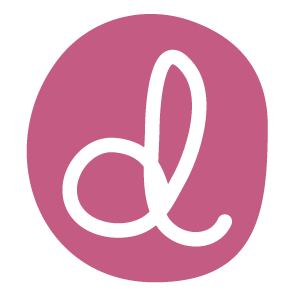 En este proyecto, he generado el material siguiendo el estilo de la app del mismo nombre, para adaptarlo a un soporte gráfico, y a nuevas actividades.